If you’re a startup or any other type of business looking for press coverage and exposure, we know how time consuming it is searching the internet to find contact information for newspaper reporters and journalists. That’s why here at Publicize we’ve spent hundreds of hours doing the legwork for you, creating a comprehensive email list of the top journalists and reporters around, so you can focus on your day job. Below is our reporter and journalist email list. Click on the tabs to explore our other databases of tech reporters, bloggers, newspapers and publications. Digits delivers breaking news and insights about the technologyakers, product news and strategic moves. Tech Trader Daily is a blog on technology investing written by Barron’s veteran Tiernan Ray. Produced by the editors of Dow Jones VentureWire, Venture Capital Dispatch tracks the fast-moving developments at the intersection of high-tech innovation and venture capital finance. Tech Europe covers Europe’s technology leaders, their companies, and the people and industries that support them. Writes a weekly technology column that’s published every Wednesday. Writer at AllThingsD, Fmr WSJer. John Paczkowski has been poking fun at the tech industry and the personalities that drive it since 1997. Peter Kafka has been covering media and technology since 1997, when he joined the staff of Forbes magazine. Arik Hesseldahl has been covering technology since 1996, when hegled thing called the Internet for The Idaho State Journal. 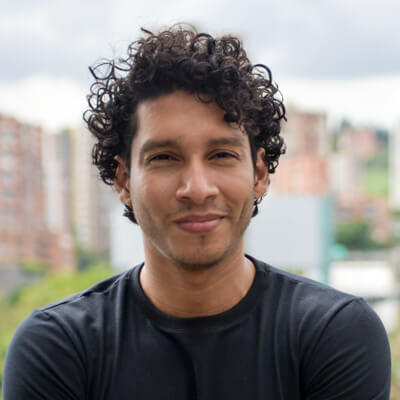 Drake Martinet, who was once an intern at All Things Digital,s and emerging technologies, as well as serving as social media and multimedia producer.